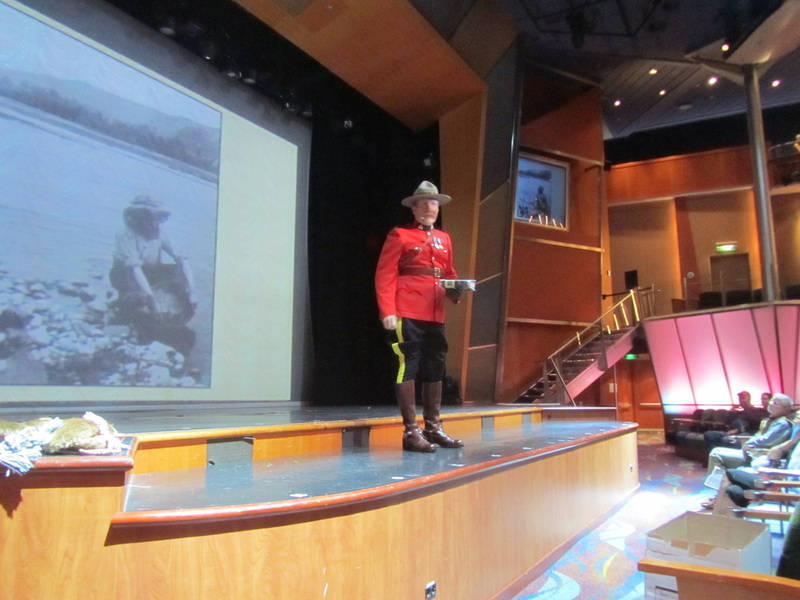 Throughout his years with the RCMP, Chuck has provided over 3,000 presentations to both youth and adults alike. Chuck readily admits he is rarely lacking for a word or two. 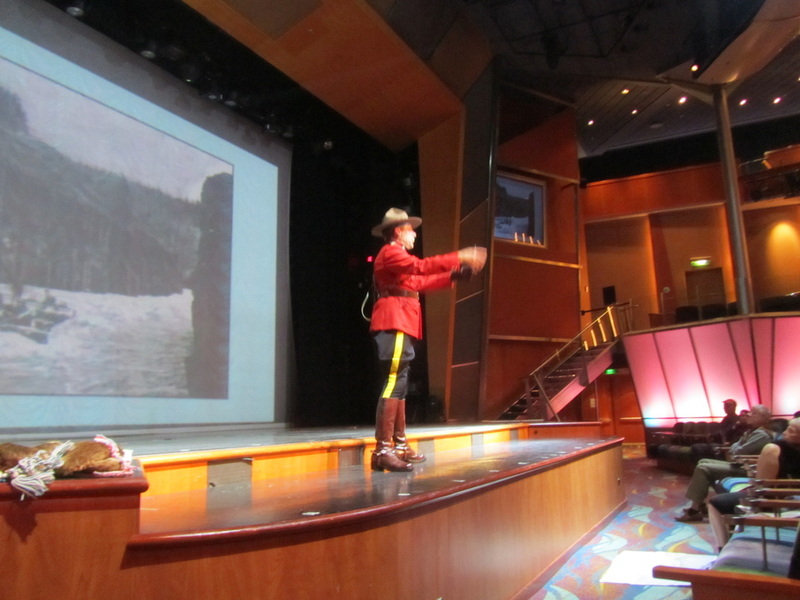 Since 2006, Chuck has been a guest lecturer aboard Royal Caribbean Cruise Lines Alaska Adventures. These presentations have been very well received and attended. The presentations are a combination of a Power Point display, along with factual and humorous anecdotes, some of which are contained in the book, Constable for Life. Chuck is willing to provide similar lectures to Conventions, Seniors' Centers, Legions, Book Clubs, Libraries, and High School English Literature Classes, etc. The presentations are 45 to 60 minutes in length. If required, Chuck will supply all the necessary equipment for the Power Point aspect of the presentation. Presentations on board Royal Caribbean Cruise Lines, Radiance of the Seas, May 2014. I will be at the Mounted Police Post Shop, 767 West Cordova Street, Vancouver, BC doing book signings periodically throughout the summer of 2016. October 20, 2016 - Guest speaker at the Fungi and Fibre Symposium, Pender Harbour Legion (Sunshine Coast).